Philipsburg: On Monday December 5, 2016 at approximately 14.30 p.m. police patrols responded swiftly to an armed robbery that was taken place on Front Street. A 21 year old male suspect with initials N.N.F. was arrested and charged in connection to this case. During the robbery no one was hurt. Persons present were able to give police enough information to arrest N.F. shortly after the robbery had occurred at which time the stolen jewelry were confiscated from his person. The discarded weapon and item of clothing were also located. The Police Department is appreciative and extends its thanks to the persons who contributed in the apprehension of this suspect. The suspect was placed into preventive custody pending further investigation. The Police Department will continue with the additional safety measures with marked and unmarked patrols. 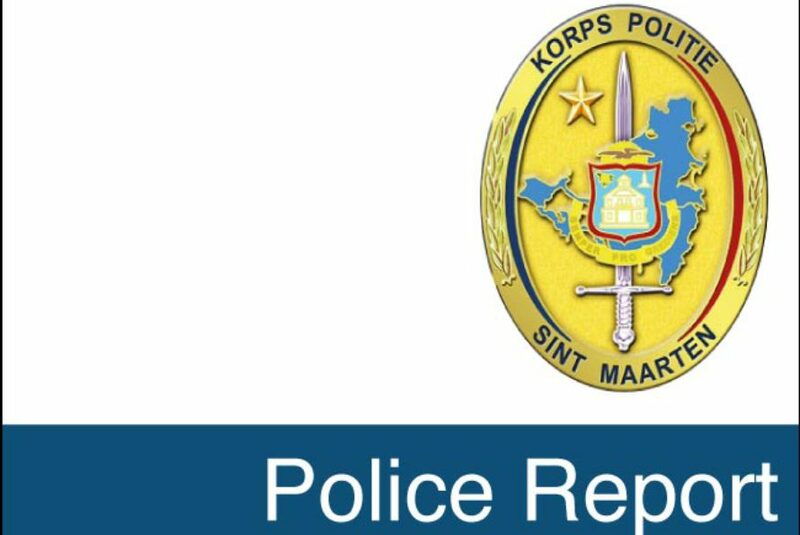 Management of the Police Department will also like to ask the community to continue to vigilant and to contact the police if anyone sees anything suspicious.